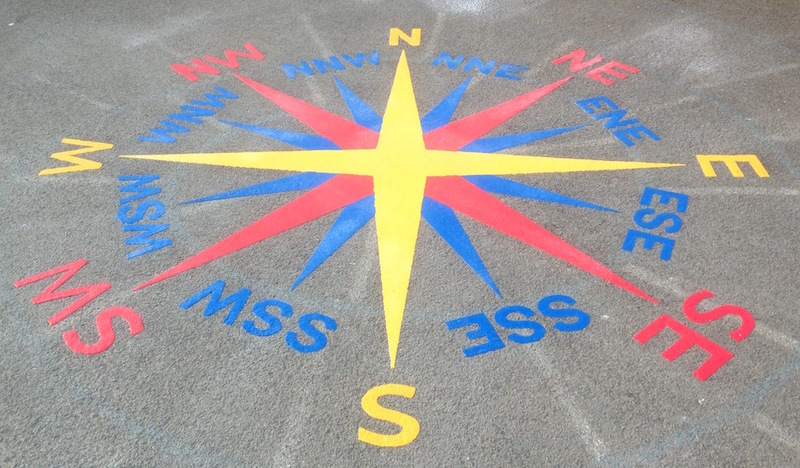 first4playgrounds just added a range of different compass' to our Playground Marking stock. 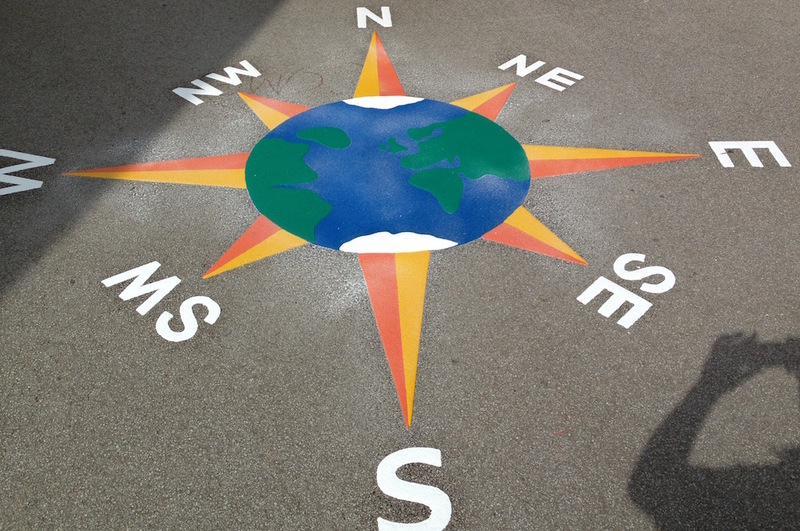 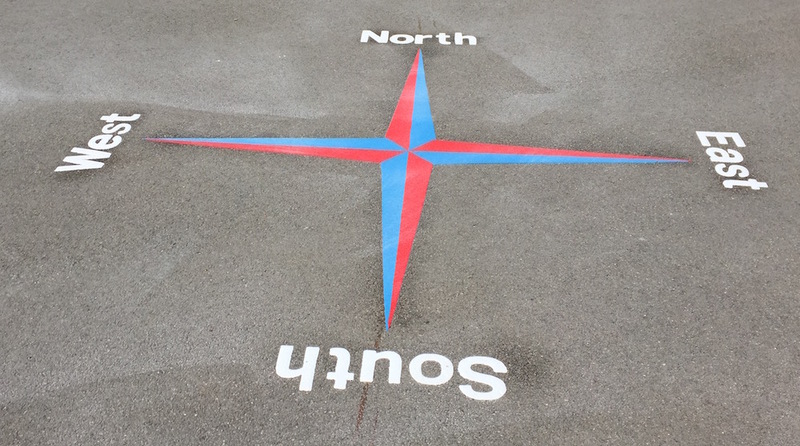 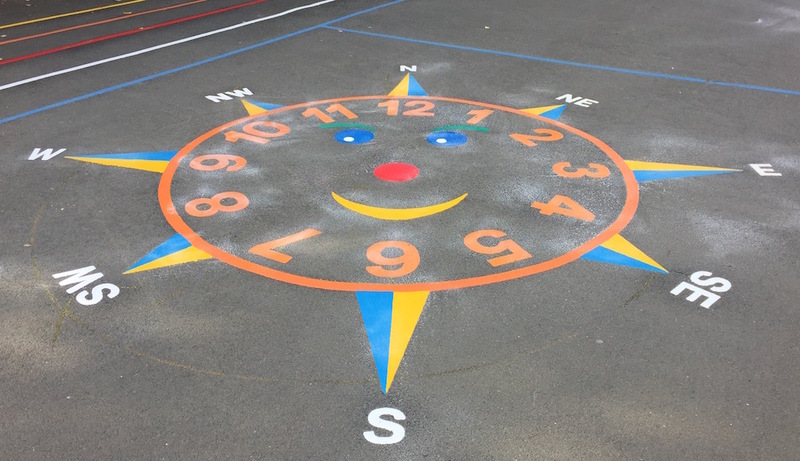 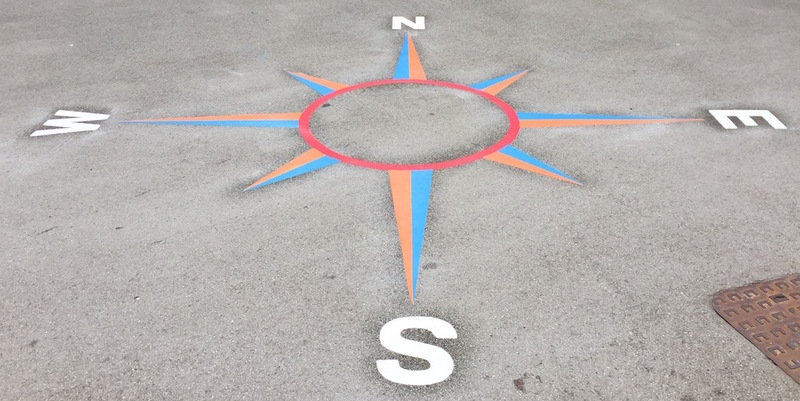 The playground compass’ are one of our most popular markings. 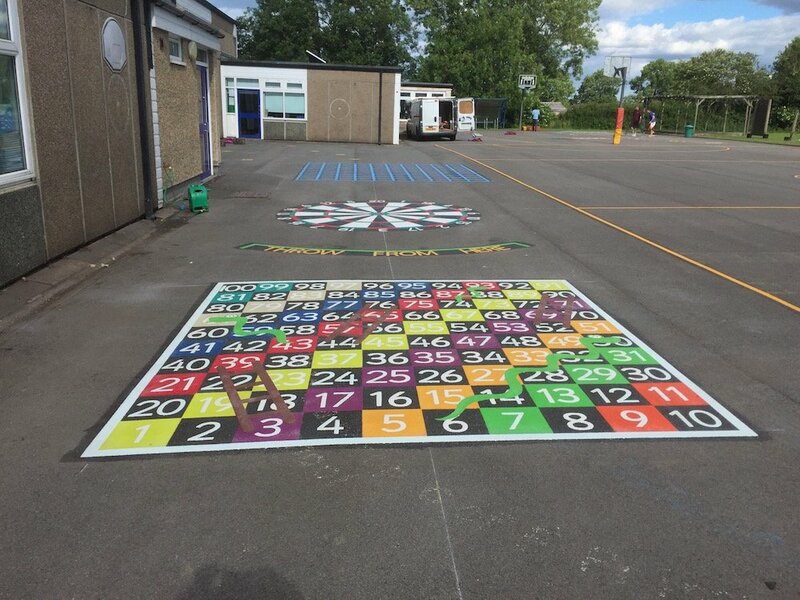 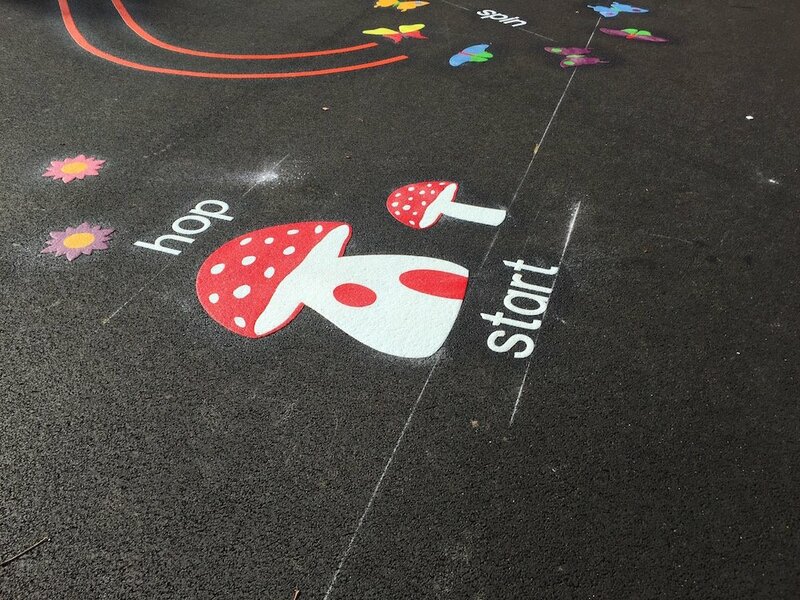 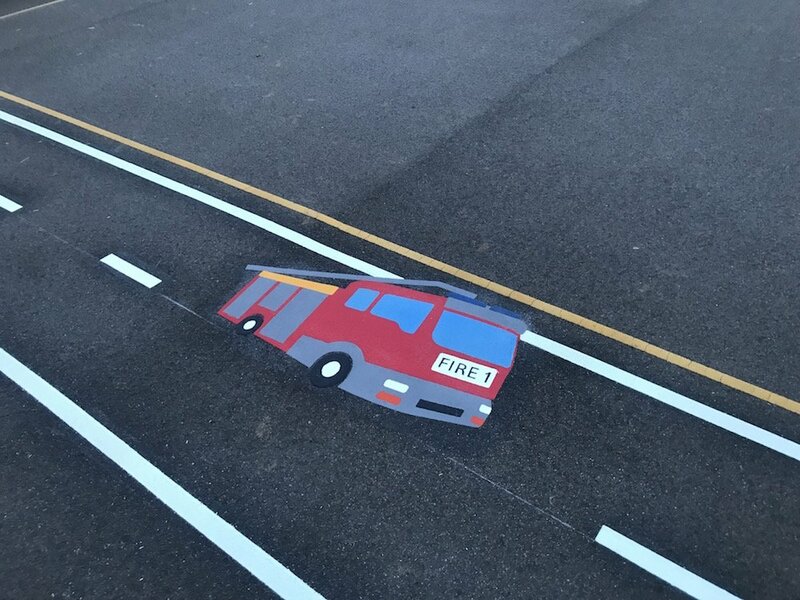 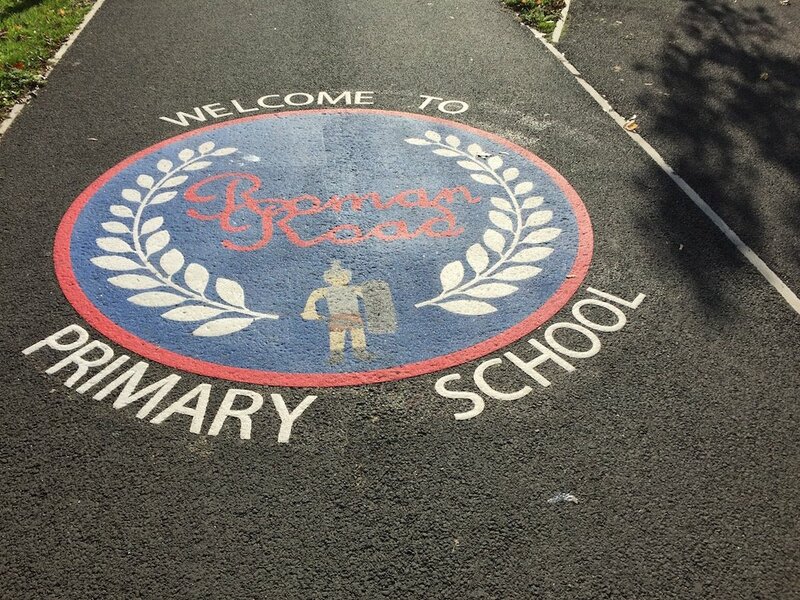 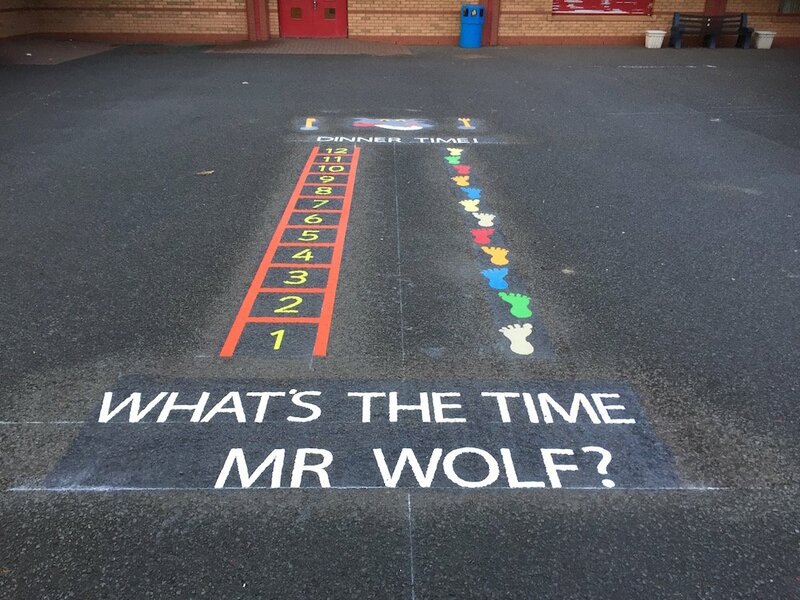 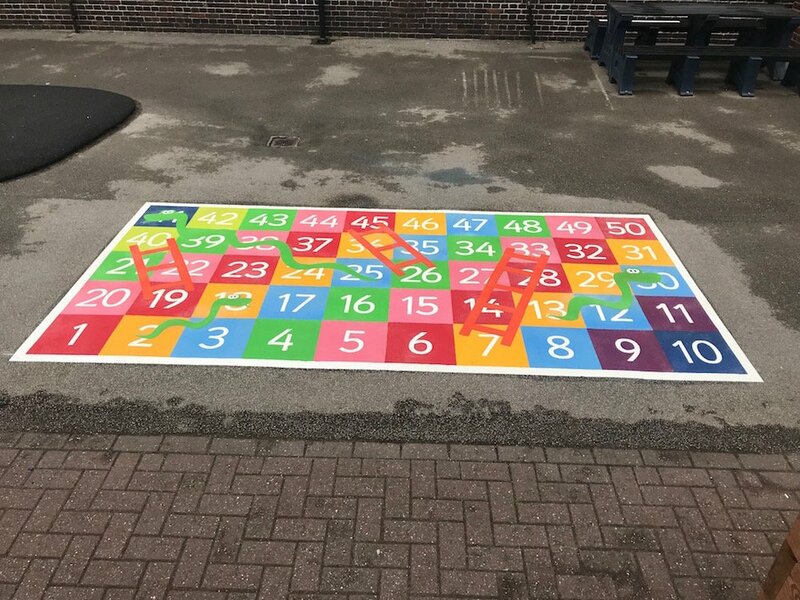 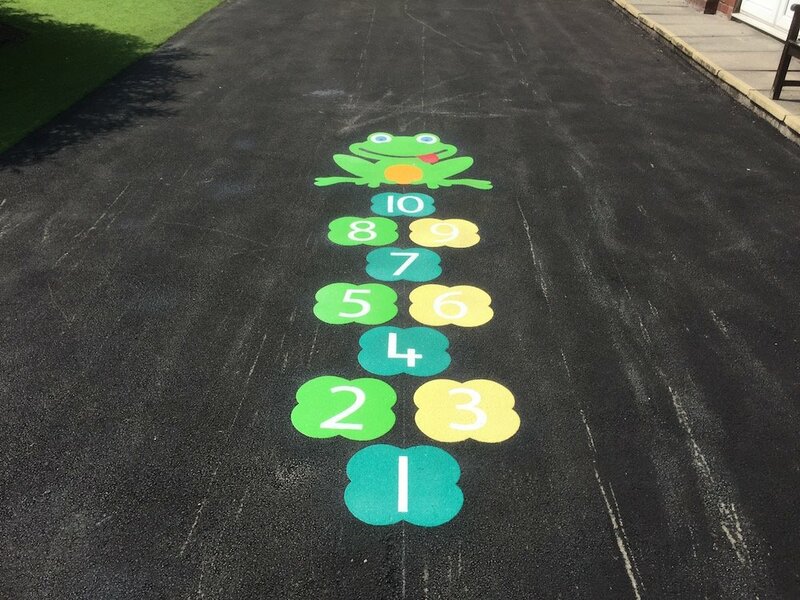 We supply and install different designs and sizes which are a great educational tool and an exciting addition to any school playground. 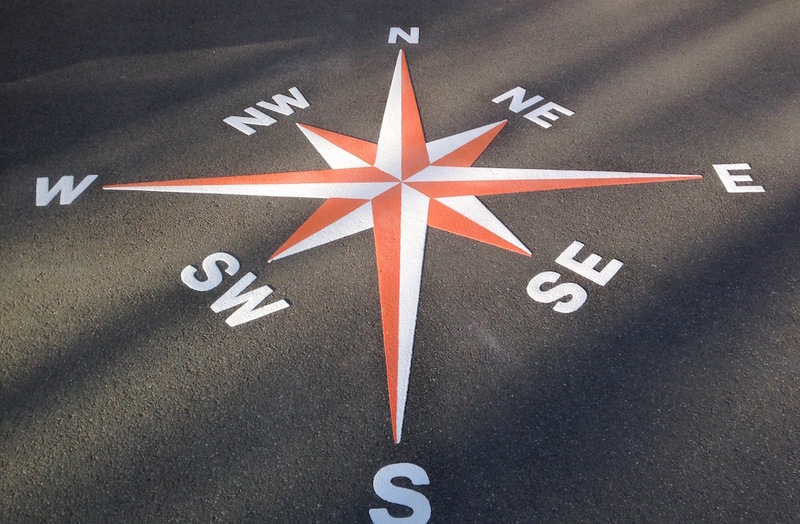 We offer a wide range of compasses including Line compass, Rose Compass, World Compass and Smiley Face Clock Compass. 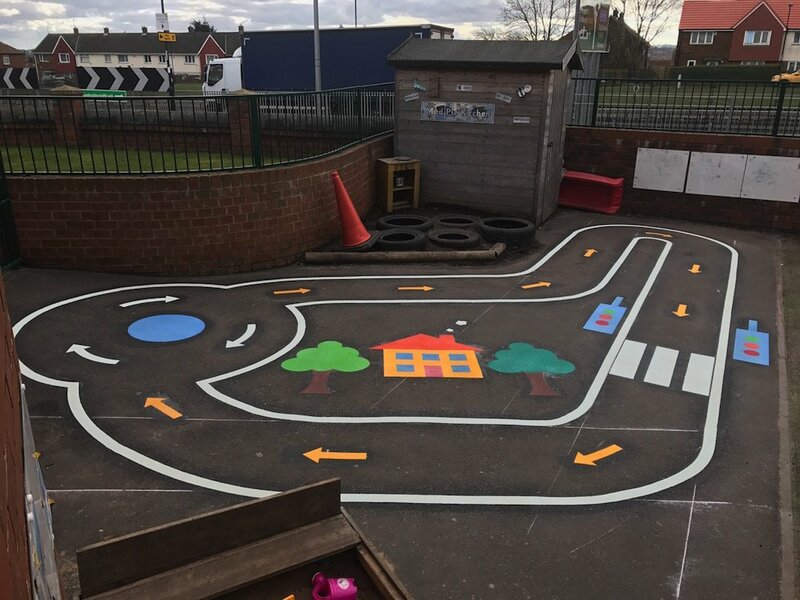 Children can play whilst developing an understanding of direction. 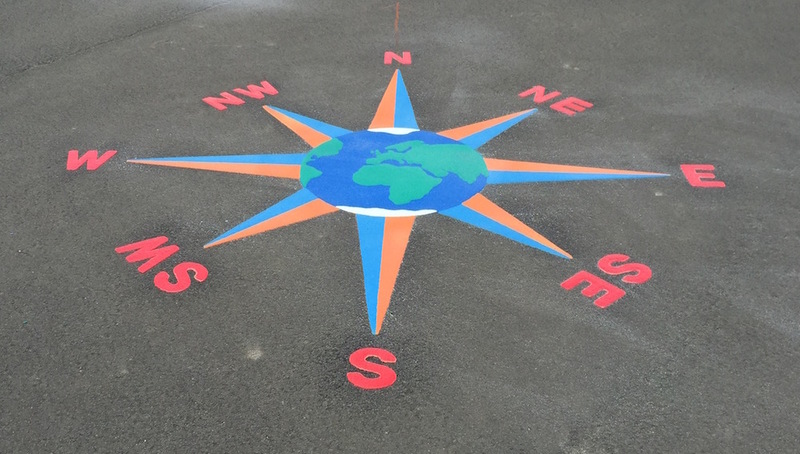 Please visit our website for more details at first4playgrounds.co.uk All our compasses are installed pointing North and are a great addition to our UK Map and World Map which can also be installed pointing north.